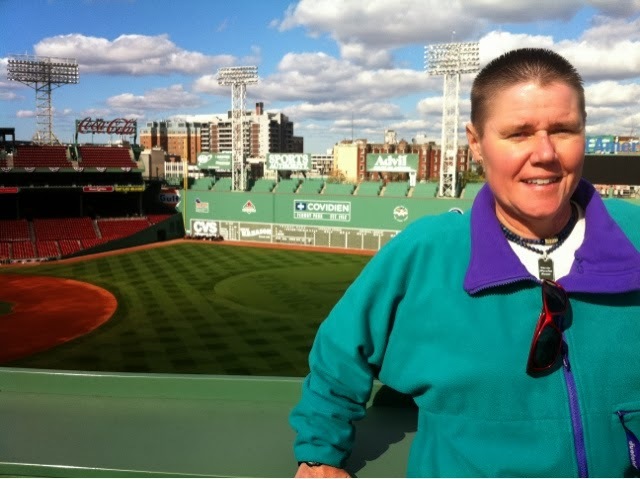 Warrior Marathon Runner: Fenway Park! What a way to end a great 5 day trip to Cape Cod and Boston! Got a behind the scenes tour of Fenway Park as the crew was preparing for Game 6 of the World Series!